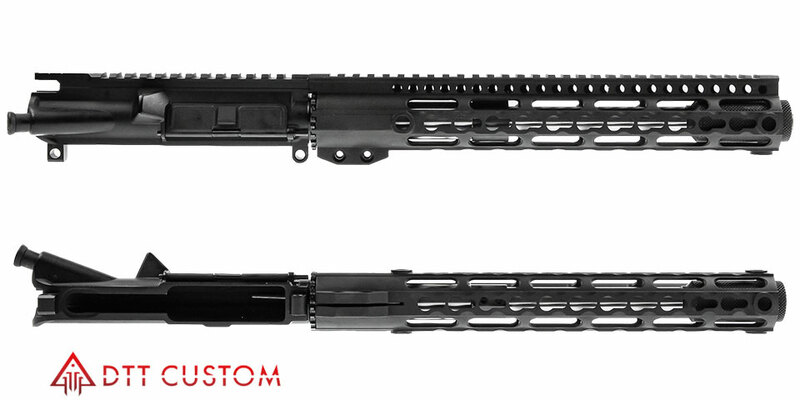 This Upper Also Includes A 16" 4150 CMV QPQ Nitride Heavy Barrel With Straight Fluting. 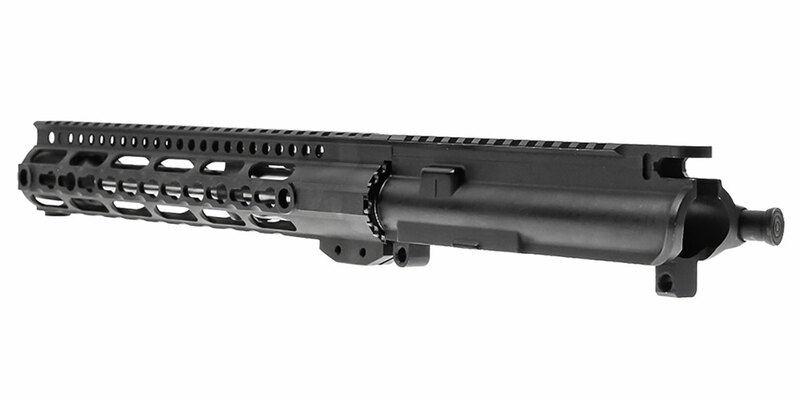 Being Straight Fluted Greatly Improves The Rigidity Of This Barrel Minimizing The Effect That Barrel Harmonics Has On Accuracy. Features A High-Quality Omega Mfg. 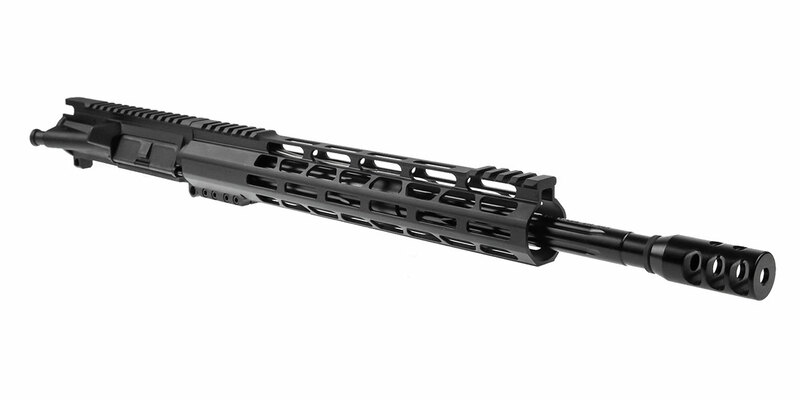 12” Freefloat M-Lok Handguard Allows You To Comfortably Grip Your Rifle In A Variety Of Shooting Positions& Securely Mount A Variety Of Accessories Or A Bipod. 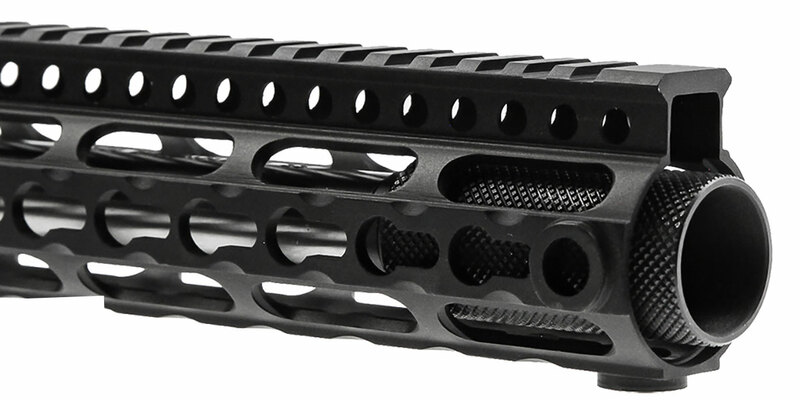 Made Of 6061 T6 Aluminum & Finished In Type III Mil-Spec Anodization.